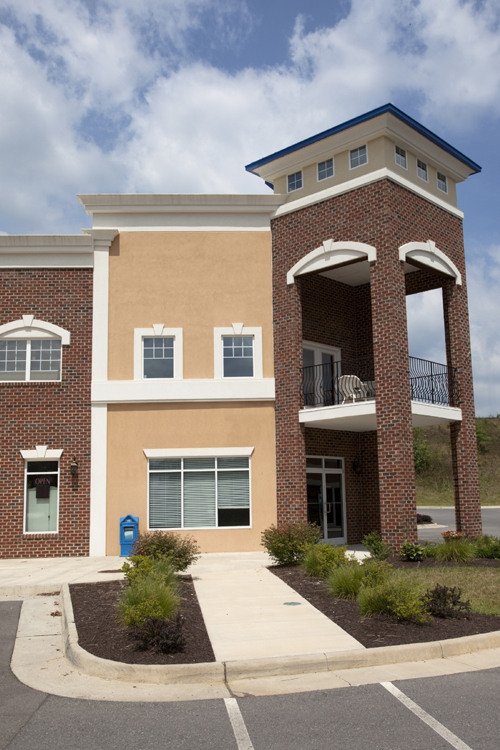 If you are an investor in a commercial building, such as a commercial business plaza, retail strip mall, medical facility, multi-family homes and apartments, you need to know your investment is protected. Annual renewals of your commercial insurance policy will help you assess your risks as a business property owner in Connecticut and make better informed decisions concerning your policy in the future. If you need help getting facts and information regarding commercial property insurance in Connecticut, contact an agent at Petruzelo Insurance. With over 50 years experience helping commercial property owners in Connecticut, Petruzelo Insurance will take the time to listen to your concerns as a property owner and help find insurance solutions to protect against damage and loss. Is Your Commercial Property Covered? Let Petruzelo Insurance review your situation in order to get the right coverage at a fair price. We can do the insurance shopping for you. Our dedicated business insurance agents can make sure you get the proper coverage you need for your company.